Food consumers are now extremely aware that food products from China are often heavily contaminated. The Non-GMO Project Verified program is a runaway success, due in large part to the increased awareness of the dangers of genetically engineered foods to both human health and the environment. Consumer demand for sodas has plummeted in the last decade, and almost everyone is now aware of the dangers of high-fructose corn syrup. You can now buy a huge selection of organic produce at Wal-Mart. This was unthinkable a decade ago. The fast food industry is achieving great success with cleaner ingredients and the elimination of chemical additives. Chipotle and other fast food chains are pushing toward more accountability in their supply chains as well as avoidance of GMOs. 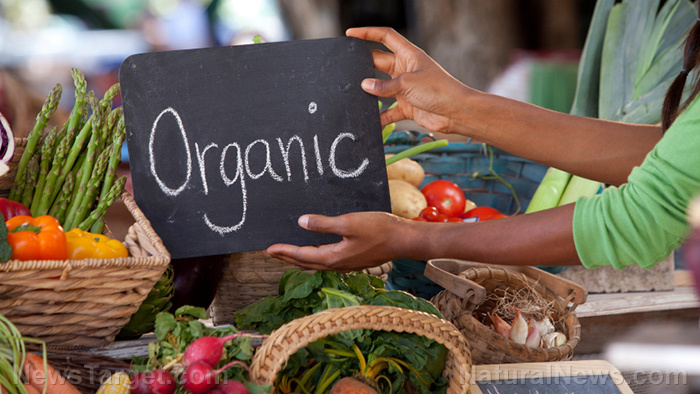 The mainstream media is now openly attacking the “clean food movement” by claiming there’s no such thing as “clean food” and that everybody should eat more pesticides, herbicides, toxic chemical additives, heavy metals and GMOs. This alone is one of the greatest signs of the remarkable victory we have achieved together. I can’t wait to see what we’ll accomplish in the next ten years! Thank you for all your support as we’ve battled incredible censorship, oppression, cyber attacks and death threats. There are powerful, destructive forces in our world that have wanted to silence Natural News for years… but they’ve failed every time. That’s because everybody wants to know the truth about what they’re eating. And Natural News is the most authoritative, honest and independent online destination in the world where people can discover that truth. Keep reading, and we’ll keep bringing you the truths you need to know about food, medicine, ingredients and more. FoodScience.news is a new site that delves into food nutrients, phytochemicals and their scientifically-backed applications for medicine and health. Nutrients.news focuses on healing nutrients and natural food cures. Ingredients.news covers news on food ingredients, both good and bad, along with their benefits or risks. FoodSupply.news reports on food shortages, food recalls, food production innovations and “big picture” agriculture topics. FastFood.news brings you news about the fast food industry, including food automation, trends, industry problems and more.